Quality gutter cleaning performed by fully trained and insured technicians. 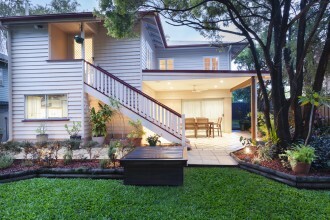 Explore what your neighbours are saying about the team on the Gutter Cleaning Brisbane website. Expert service and competitive rates. Call Dan today to request a free gutter cleaning quote. If your gutters are blocked with leaves, blockages, sticks or marsupials, your property is at risk of extensive water damage. 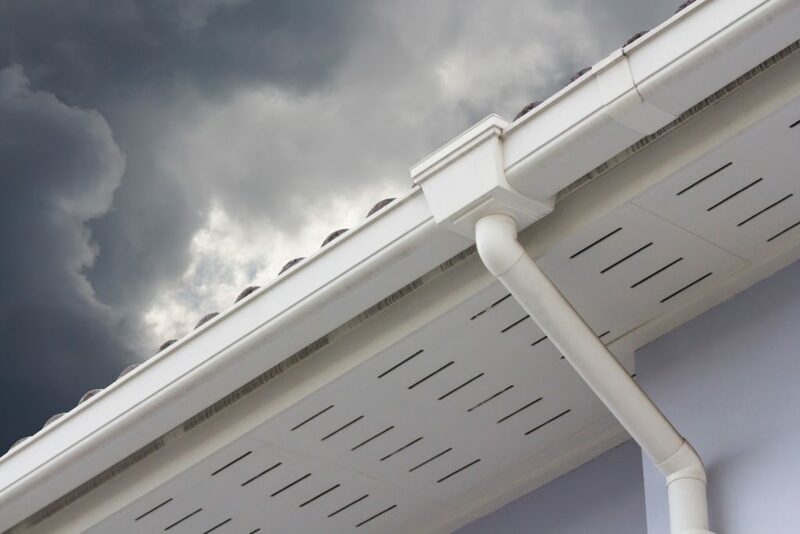 Your gutters are designed to allow water to easilly flow off your roof and away and into your downpipes. Blockages can cause rainwater to leak into the roof cavity of property and drain down the internal structures of your home or office. Regular gutter cleaning is the easiest and most cost-effective means of keeping your gutters in tip-top condition. Locally owned and operated, Brisbane Gutters offers a professional and reliable gutter cleaning service for commercial, domestic and strata-titled properties throughout the Greater Brisbane region. For gutter cleaning done right, rely on Brisbane Gutters. Dan and the team of trained guttering technicians provide a streamlined service that offers excellent value for money. With regualr maintenance programs available, you can choose the best option for your requirements and budget. Take the first step to stress-free gutter maintenance. Call Dan to request a no-obligation gutter cleaning quote. For a simple penny-pinching idea, get the team at Brisbane Gutters to clean your solar panels while they are attending to your gutters. 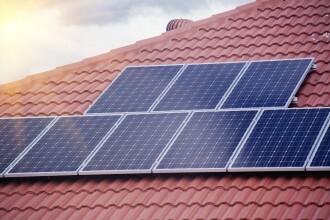 You will be impressed at the incraesed efficency of your solar power system once the thick film of grease and grime on your panels is cleaned off. Don’t put off your gutter cleaning any longer. Get the team at Brisbane Gutters involved and enjoy stress-free gutter cleaning for your home or office.